I’m fascinated by the sudden (mini) surge in brand-launches that look like they are aimed at the quality-appreciating, well styled, grown-up-dressing female. 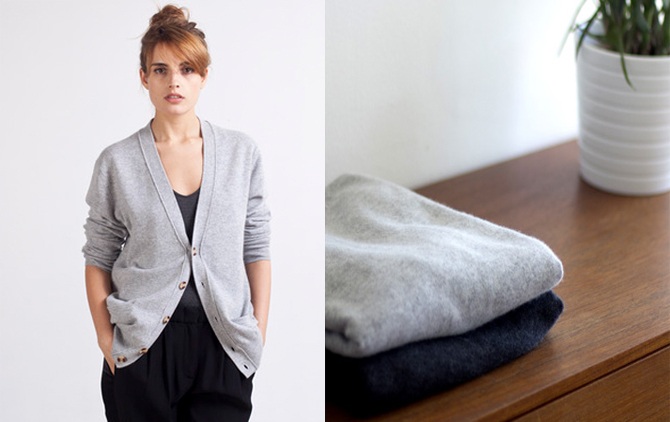 I’m currently hankering after something from American brand Everlane, having been tipped off about it by New York based mates who swear the cashmere is the best they’ve ever worn for the price. The new-ish brand is a sadly not available yet in the UK, so we’re still in wish-list shopping territory here (STILL too cold to buy anyway). Recently it opened in Canada by crowd-sourcing funds, reaching its target pretty swiftly, so lucky Canadians. Perhaps it will do the same with the UK and start shipping over to us soon. 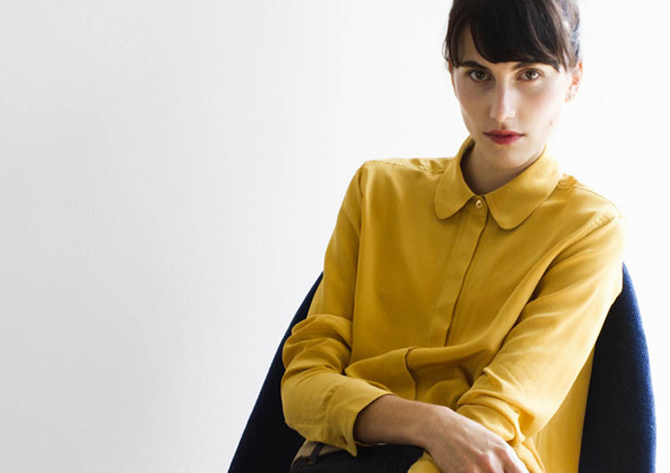 Everlane’s idea is that it brings you an edited range of well made, stylish basics in high quality fabrics at reasonable prices, putting all the money they save by not having shops and huge overheads into the price matrix (we heard something similar from Kim WInser, if you remember). By just offering a limited range of quality ‘essentials’ the team keep the focus on doing a small collection well, without having to worry about coming up with a new fashion angle every six months. I like the styling, it’s clean and fuss free but there are details that lift it, such as the sweat shirt French Terry fabric, I WANT one of these, lovely quality Supima cotton and Hawick made scarves. Fast Company rates Everlane as one of the most innovative retailers for 2013 (number five, after Nike, Burberry, 7-Eleven and Sephora) so it’s not just us who thinks this is all a Good Thing. 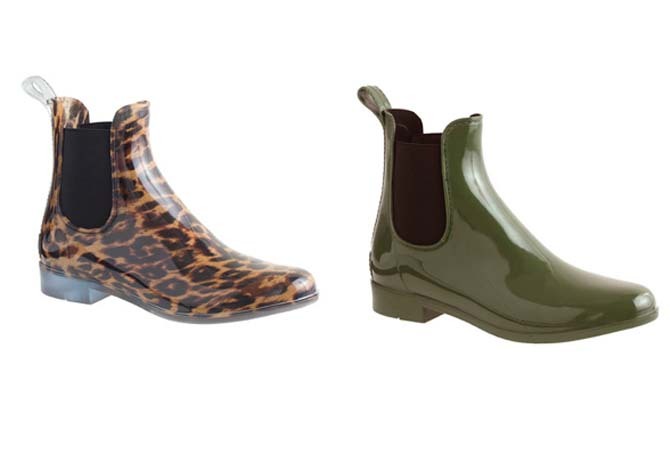 The styles look easy to love and you know you’d wear them straight out of the box they look so useful. I think the prices, even in dollars, look good value, if the fabrics and make quality are really as good as they sound. The sweatshirt is $40 (about £28-ish) and the silk shirt is $80 (£56-ish) The company has good sounding values too. So, is this a backlash against fast fashion or a real interest by brands to fill the gap for wearable clothes in nice fabrics for grown ups? what do you think? I was tipped off about this company by a very chic French based friend. I think I love every single item on their website, including the bags. And I too am longing for them to start shipping to the UK.. 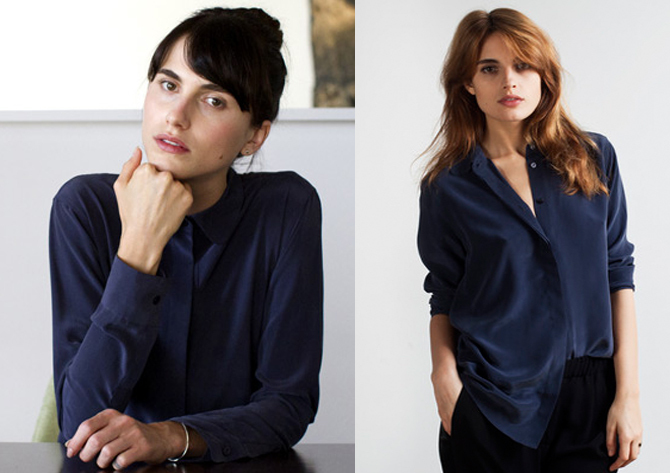 I also love Winser and I think it’s a hopeful sign of designers and retailers starting to realise there are a lot of us “grown up” women out here just longing for simple, quality but not eye-wateringly expensive clothes. 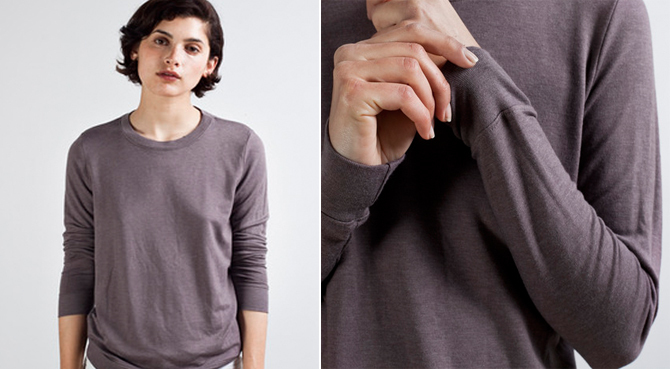 By the way, when I looked again at Everlane’s site I see that some items have already sold out or are wait listed. That’s got to say something hasn’t it?